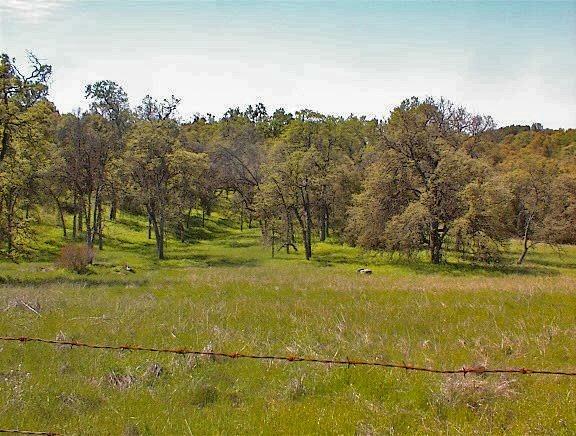 Excellent 5 acres at 3300 ft. elev. 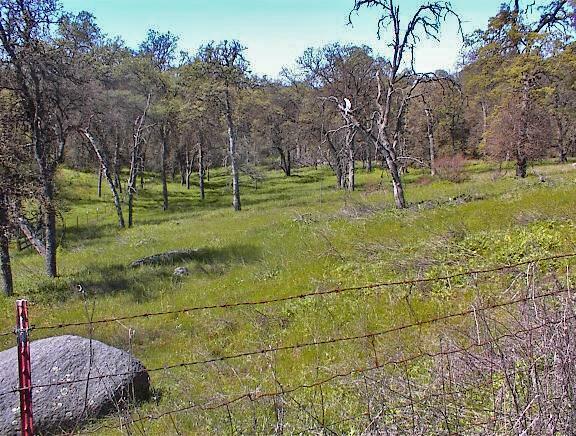 Property has a nice combination of open meadows, huge mature oaks, and a nice seasonal stream. 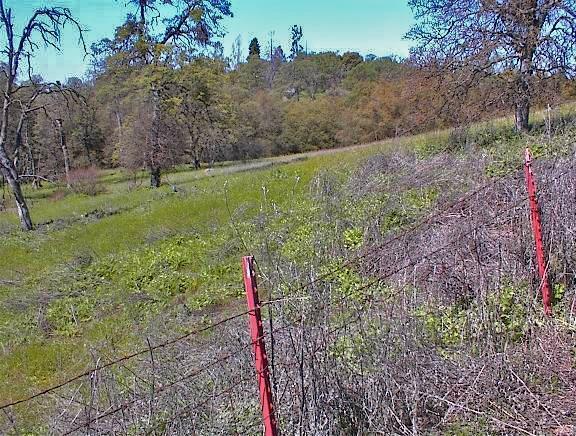 Property has 600 ft. of road frontage providing great privacy from the neighbors. 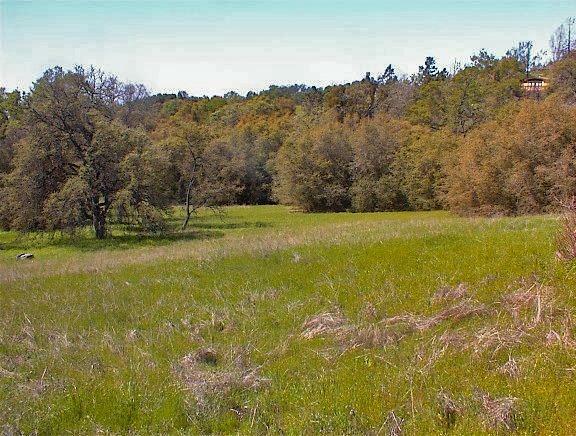 Multiple potential building sites. This is a nice property.